We offer drop-off dry cleaning services in Evans, CO.
$1 Wash Wednesdays!! From 10am to 2pm every Wednesday come by and get your $1 Wash! We strive to clean your clothes the same day. Make sure your wedding gown will last for years. Our laundromat takes debit and credit cards. We'll take good care of your business attire. Need to Get Your Clothes Clean in Evans, CO? Our goal is to get your clothes looking as clean as new again. Visit Deluxe Laundry Service today to bring new life to your dirty clothing. We know that when you drop off clothes at the cleaners, you want them back as soon as possible. With our drop-off wash, dry and fold laundry service, we make every effort to get your clothes ready the same day you bring them in. If you prefer to do things yourself, our self-service washers and dryers accept coins, as well as credit and debit cards. Our facility also features flat-screen TVs, Wi-Fi, on-site security and a special area for kids. Call 970-339-9210 today to learn more about our Evans, CO laundromat. We understand the struggle of getting stains out of every type of clothing. That's why we invite oil field workers to use our drop-off laundry service. We also partner with local businesses who need to have their uniforms cleaned on a regular basis. 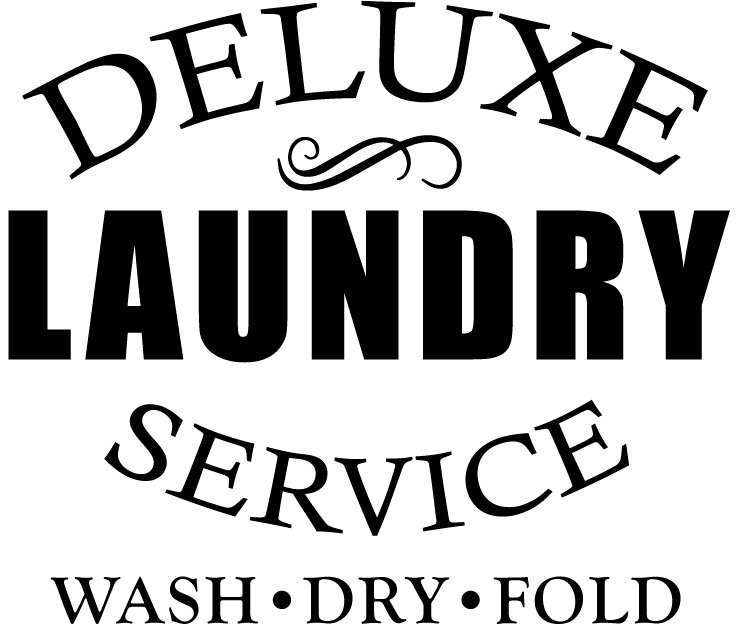 Let us tackle your toughest stains - bring your clothes to Deluxe Laundry Service. Copyright © 2019 Deluxe Laundry Service, all rights reserved.